U.S. 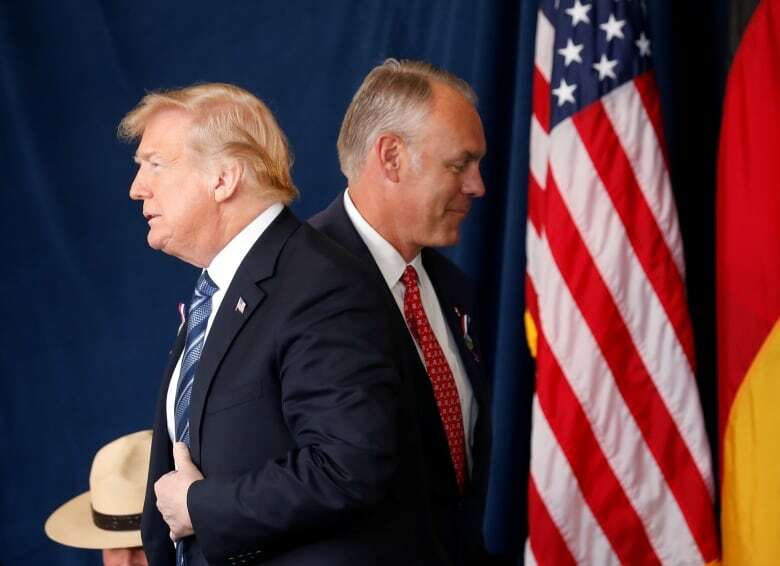 Interior Secretary Ryan Zinke, who is facing federal investigations into his travel, political activity and potential conflicts of interest, will leave the administration at year's end, President Donald Trump said Saturday. Zinke is leaving weeks before Democrats take control of the House, a shift in power that promised to intensify probes into his conduct. His departure comes amid a staff shake-up as Trump heads into his third year in office. The president on Friday named White House budget director Mick Mulvaney as his next chief of staff. Zinke, 57, played a leading part in Trump's efforts to roll back environmental regulations and promote domestic energy development. When he recently travelled to survey damage from California's wildfires, Zinke echoed Trump claims that lax forest management was to blame in the devastation. He pushed to develop oil, natural gas and coal beneath public lands in line with the administration's aims. 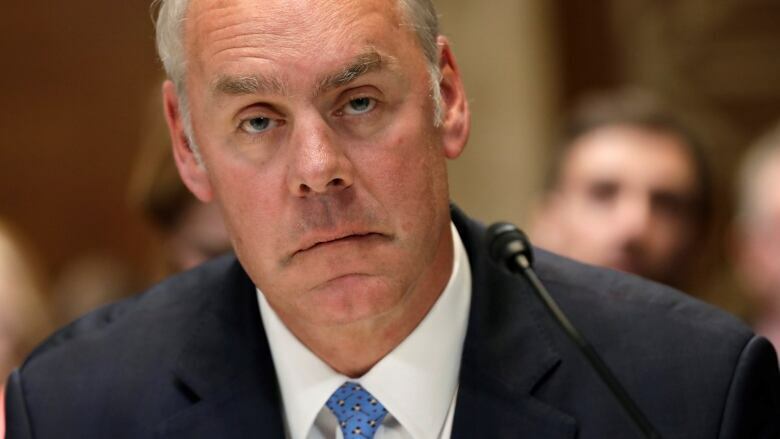 But Zinke has been dogged by ethics probes, including one centred on a Montana land deal involving a foundation he created and the chair of an energy services company that does business with the Interior Department. Investigators also are reviewing Zinke's decision to block two tribes from opening a casino in Connecticut and his redrawing of boundaries to shrink a Utah protected area. 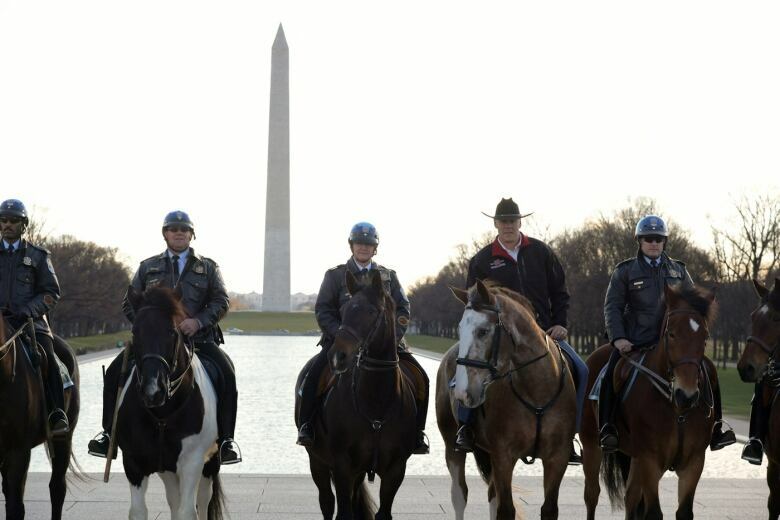 Zinke had a memorable administration debut when he rode a horse to his first day of work in March 2017. Zinke outlasted Environmental Protection Agency chief Scott Pruitt, another enthusiastic advocate of Trump's way of governing who lost favour with Trump amid ethics scandals. Pruitt resigned in July. Trump's first Health and Human Services secretary, Tom Price, also resigned under a cloud of ethical questions. Senate Minority Leader Chuck Schumer was scathing in response to the news that Zinke was leaving. Arizona Representative Raul Grijalva, the top Democrat on the House natural resources committee, had warned that after Democrats took control of the House they intended to call Zinke to testify on his ethics issues.